Friday, we meet again! We’ve been having the absolute best time in Chicago with my friends and family. Everyone has just been loving on D and it’s been non-stop fun. However, we can’t wait to get home to Mike tomorrow! Below is what I’ve been loving this week. Let me know what you guys are up to this weekend in the comments. Enjoy! Thanks to Emily & Kate, I just bought this and I’m so excited to try it! I’ve had this dress in my cart forever and I think it’s finally time to pull the trigger! This cami is gorgeous for spring and summer and under $50! I will definitely be trying some of these no-sugar meals. 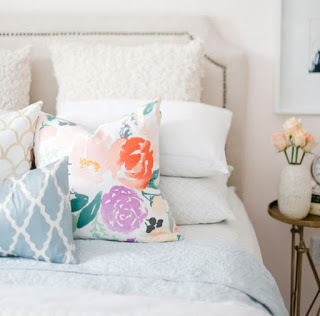 Love this post on how to keep your home ready for guests. Aylin always nails these neutral looks. The cutest $39 cold shoulder tee and ripped shorts. 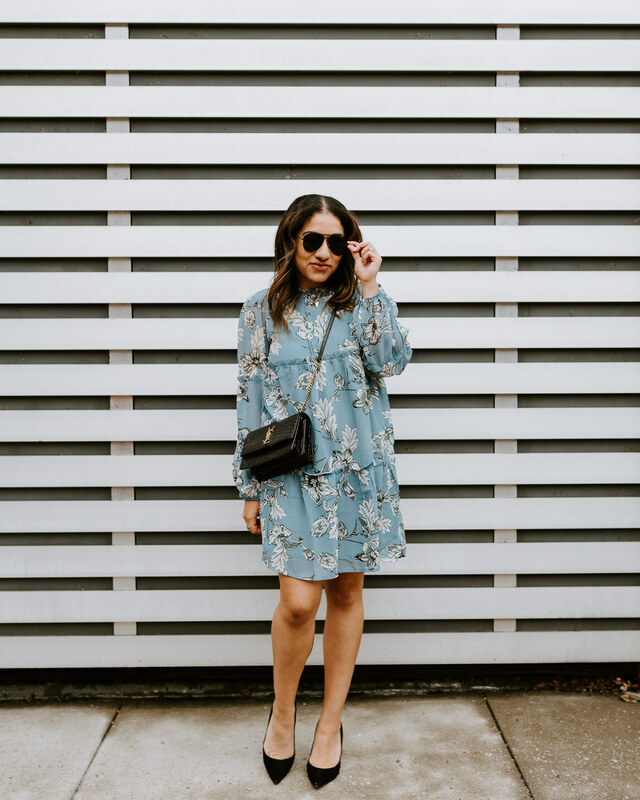 An adorable bell sleeve dress that won’t break the bank.